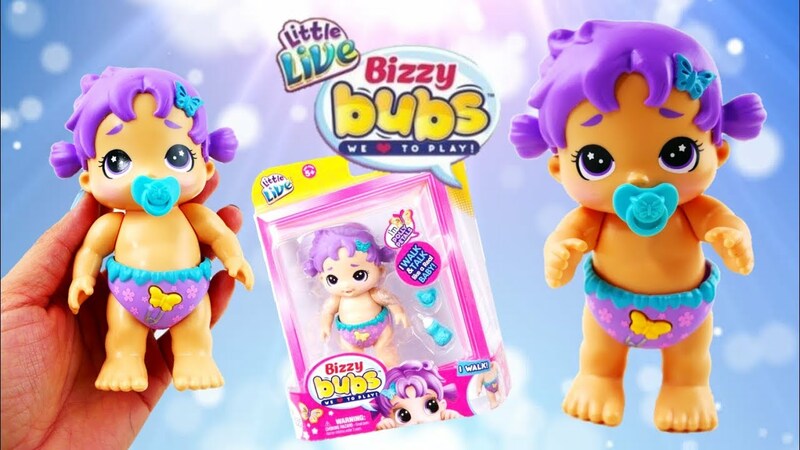 Today we are reviewing the super cute Little Live Bizzy Bubs Polly Petals baby. Bizzy Bubs interact with their pacifiers and bottles and make the cutest baby noises. 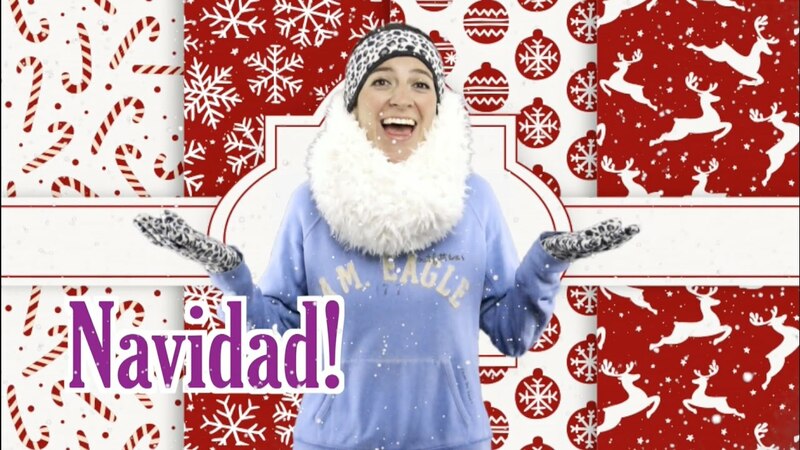 Watch Polly Petals bounce, babble, crawl and play the day away!